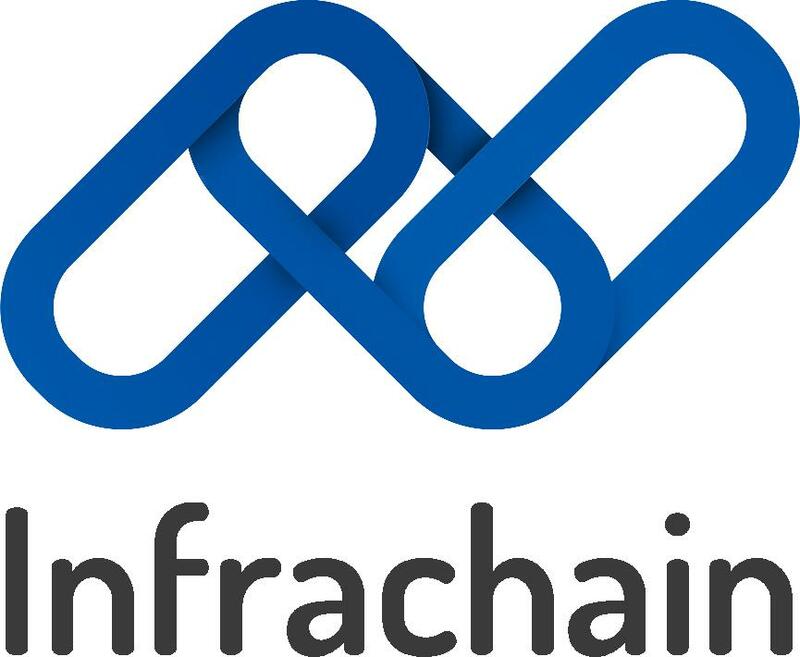 Infrachain is non-profit organisation created by the emerging blockchain-related industry and supported by the Luxembourg government. Infrachain closes the gap between the maturing blockchain technologies and the regulatory and legal requirements. 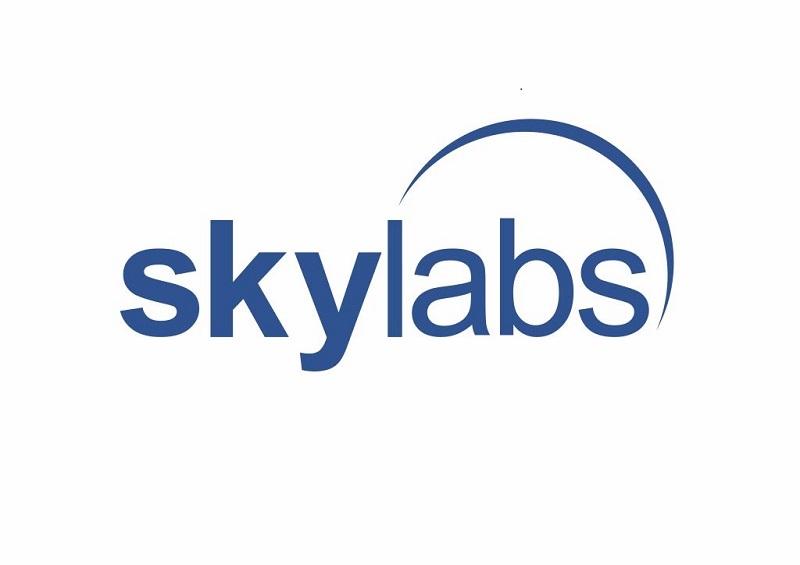 SkyLabs is a space-technology oriented company providing miniaturized on-board data handling solutions and innovative approach to space engineering.